As a small child Brenda was able to sense events before they happened and connect with spirits of family members who had crossed over. In her adult years, the “gifts” became stronger. Brenda senses energies, connects with angels and spirit, and is a conduit for healing. She has devoted much time and energy on her spiritual growth and with her down to earth personality is a great resource for guidance on your spiritual path. 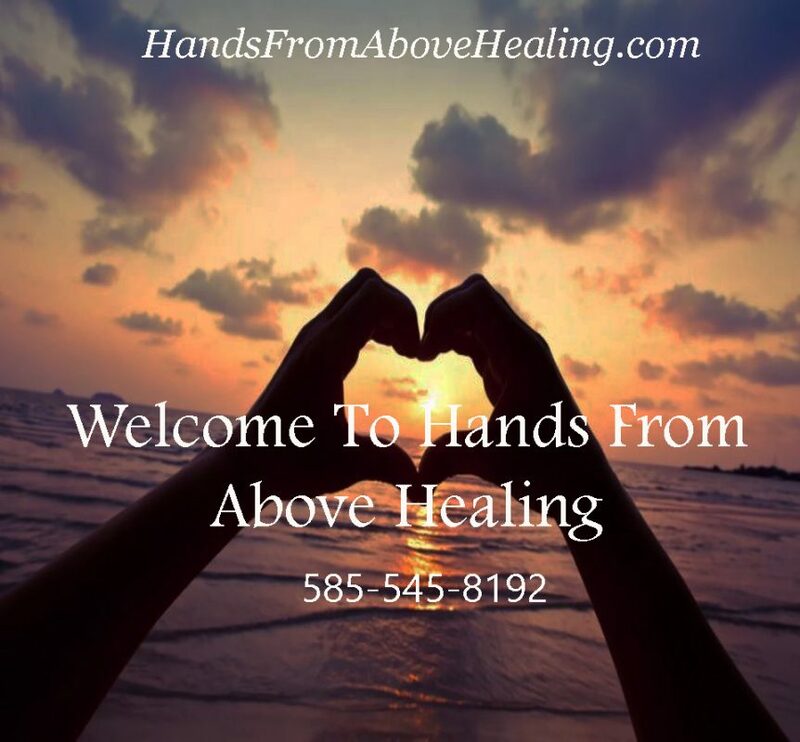 Over the years her spiritual journey lead her to become a Master Teacher/Practitioner in both Reiki and Integrated Energy Therapy , Certified Assertiveness Coach & Intuitive Card Reader, and Psychic Medium. She is currently working on further developing her psychic medium skills and her connection to the spirit realm. 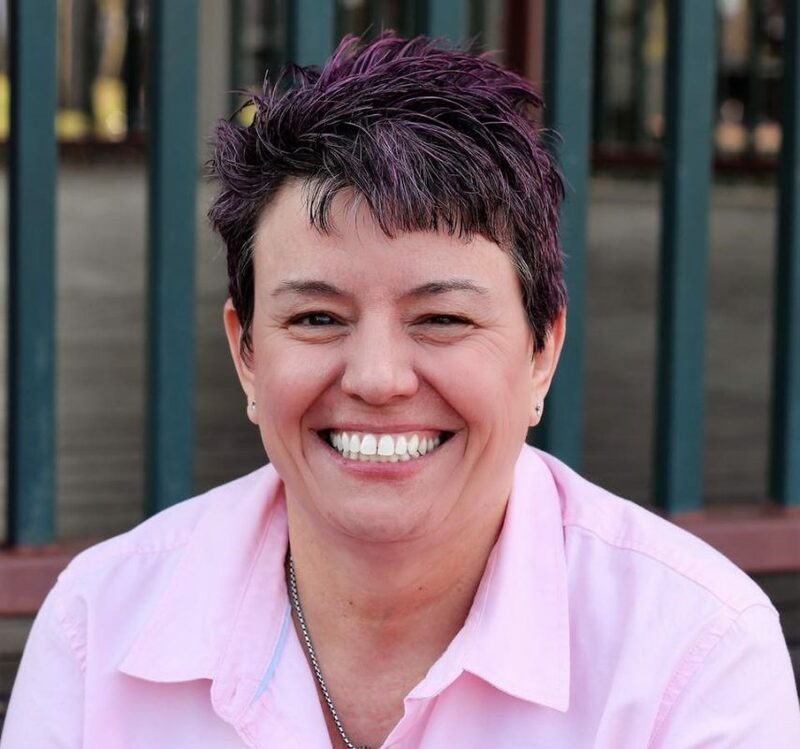 “When I began working in the spiritual field and receiving messages from spirit for clients it was a clear sign needed to share my gifts with others full-time. I then made the decision to leave my full-time academic career and serve spirit by helping others and being in alignment with my true authentic self. I remain committed to growing spiritually, expanding my knowledge and always coming from the heart center with compassion, light and love. ” ~ Brenda G.
In a Reiki session the client usually lies on a massage table fully clothed. Energy flows from the practitioners hands to the client. The session usually begins at the top of the head at the crown chakra and ends at the feet for grounding. What does it feel like during a session? During a treatment, you may feel Reiki energy in a form such as heat, cold tingling, a breeze, energy movement inside, or muscles twitching. Some people reporting feeling pain in old injuries as Reiki appears to re-stimulate the body’s innate healing process. Some people experience colors, sounds or smells or a sensation from one of their senses. Alternatively, some people feel nothing at all. It is not important to understand what each experience means, just to accept it as part of the experience. What matters more is to be aware of what’s happening in the body and mind during a session and notice what happens to symptoms over a period of time. IET uses the violet angelic energy ray as brought to us through the nine Healing Angels of the Energy Field, to work directly with your 12 Strand Spiritual DNA. IET supports you in safely and gently releasing limiting energy patterns of your past, empowering and balancing your life in the present, and helps you reach for the stars as you evolve into your future. Identifies and clears suppressed feelings, negative emotions and core cellular memories. Clears energy blockages that limit your health, relationships, creativity, life purpose. Supports your self-healing process in the areas of physical, emotional, mental and spiritual. What you may feel after a session? Effects of the IET session can occur up to several days after the appointment. Everyone can have a different experience some clients have felt; lighter, relaxed, tired, energized, focused, uneasy. All of these feelings are normal after a healing session. Remember to rest, stay hydrated and be kind to yourself.